NDDesign was honoured to do the graphic design and photo retouching for the 2016 “Ride Woman Ride” project, created to carry the message that people are living among us in silence with Multiple Sclerosis. M.S. is a life changing illness. While for some people it is very evident and you can see the physical disability, in many cases you would not even be able to tell they are affected. All these people suffer loss in quality of life. The creator of the project, Marie-Paule Philion (“October 2016”, shown to the left), is personally touched by M.S. as well as having dear friends of her own severely affected by it. 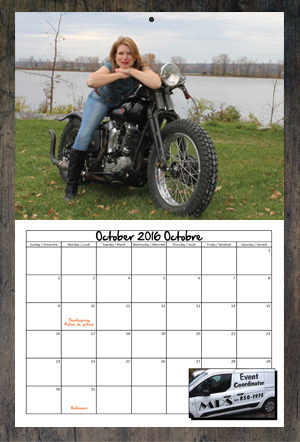 Marie-Paule hopes to continue the calendar project for many years. 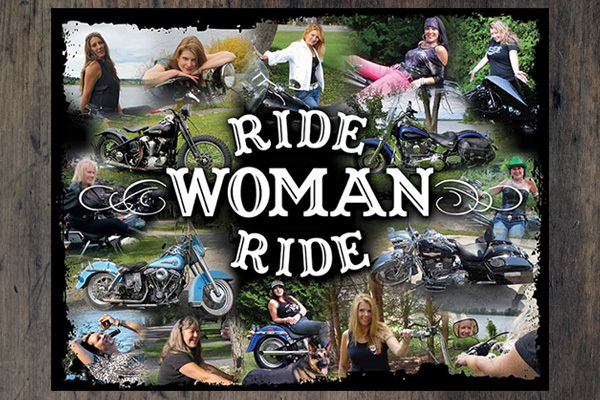 The riding community has given much support to this cause, from the woman riders giving of their time to model for the calendar, to the venues promoting and selling the calendar, to the many supporters who have bought the calendar.